Take advantage of this incredible opportunity! 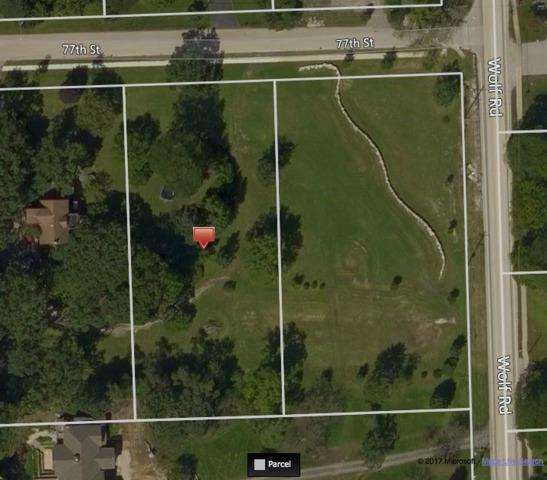 One of the least expensive lots in sought-after Pleasantdale & Lyons Township School Districts. Custom build your dream home on fantastic large lot with flexible topography. Fully improved lot is ready to go - all you need is a blueprint and building permit and you can break ground in Spring! Great location in close proximity to schools, Burr Ridge Village Center, Lifetime Fitness, variety of shopping and gourmet restaurants; easy access to expressways and only 20 miles to downtown Chicago.